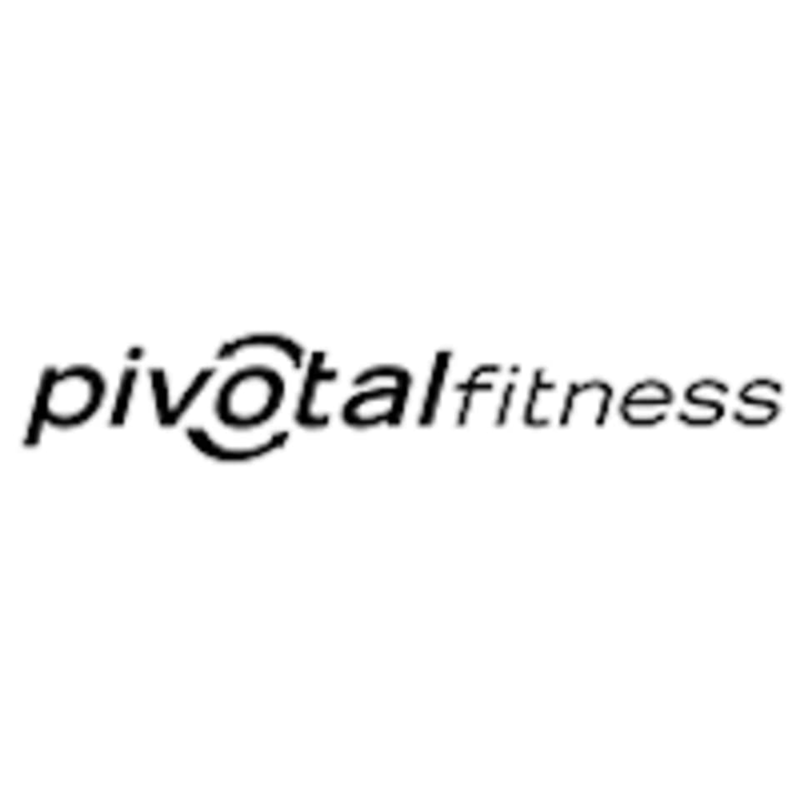 Pivotal Fitness knows there’s greatness within you, and their purpose is to provide you with the tools to bring it out. They also know that what motivates people can vary and changes over time, so their facilities and programs are designed to provide innovation, variety and excitement that’s always evolving. Even when you lack motivation altogether, the team at Pivotal will be there to inspire you to keep going and to give it your all. See their class descriptions to find the perfect class for you and your fitness goals!